Timings are food service hours. A welcome addition to the North East restaurant scene, Portals Place opened its doors on November 29th 2014. 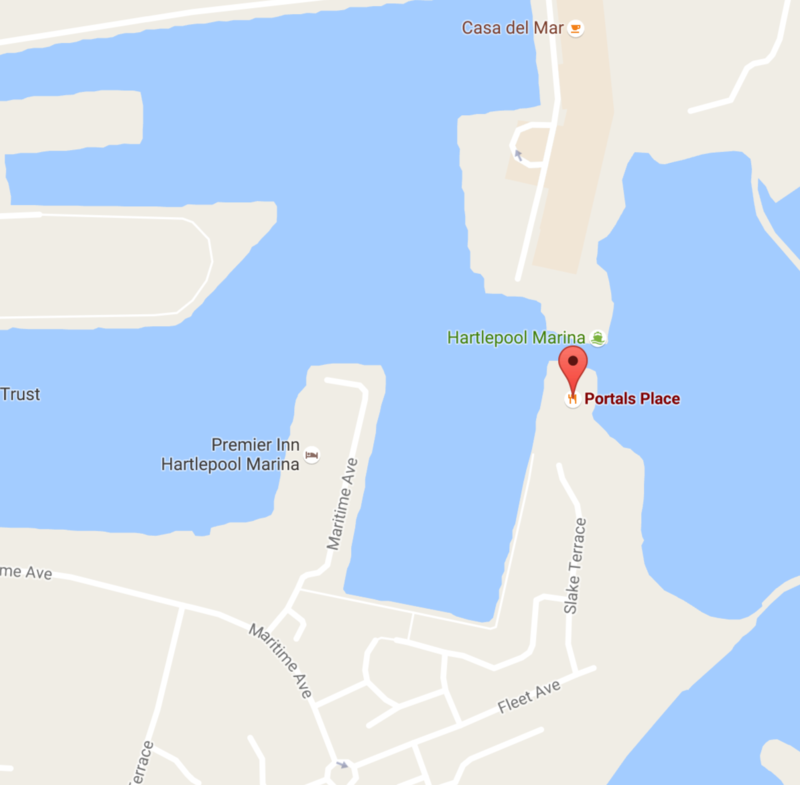 Located in the prime location of Hartlepool Marina, the Mediterranean inspired restaurant offers a refreshing alternative to local diners.